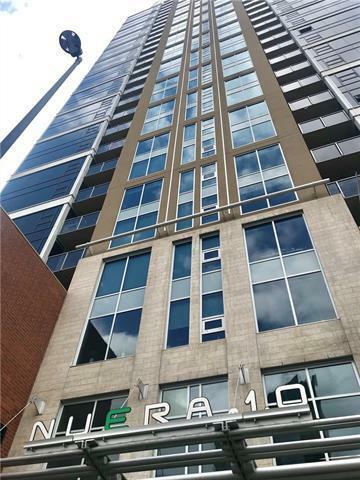 Immaculate one bedroom condo on the 25th floor! 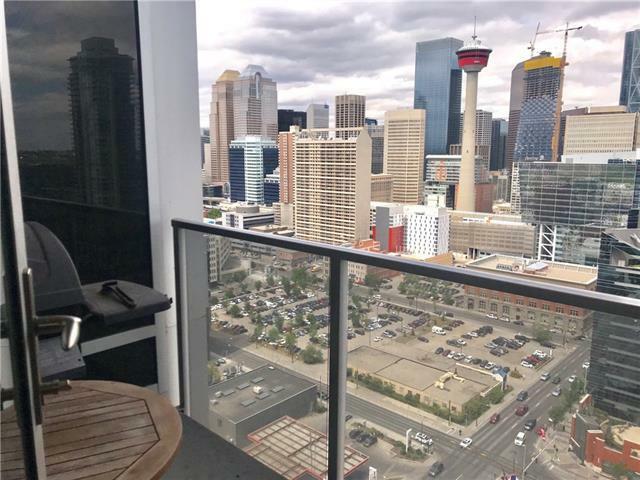 Unobstructed views of the Calgary skyline including the Calgary Tower. 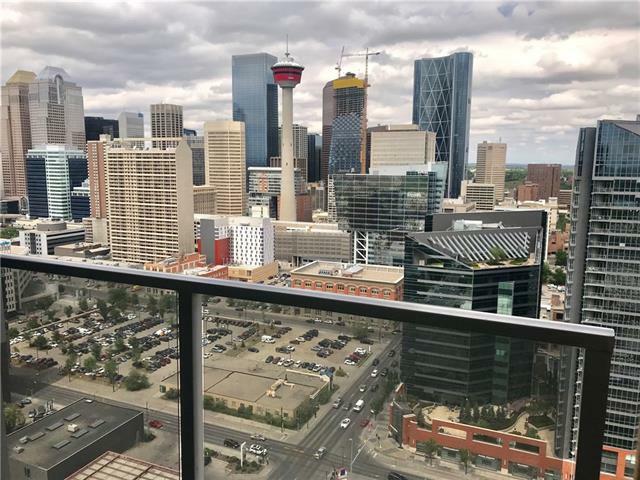 Close to C-Train, Restaurants, Shopping, Playgrounds, Schools and much more. 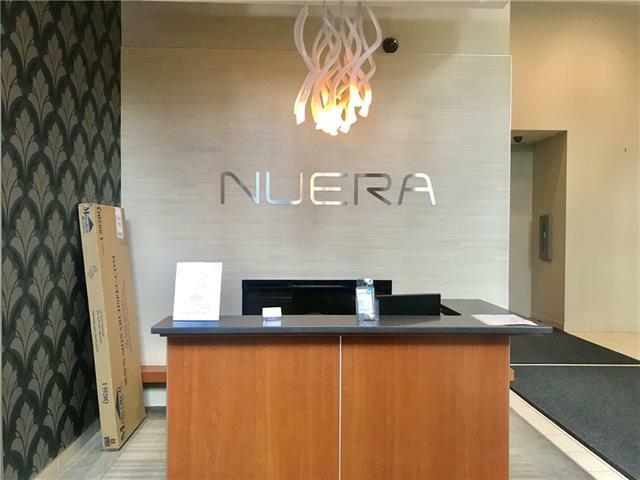 Concierge on site, exercise facilities, heated underground parking with ample visitor parking and storage locker are a few of the many amenities in this centrally located condo building. Book your showing today! Excellent investment property. Seller is motivated to sell.